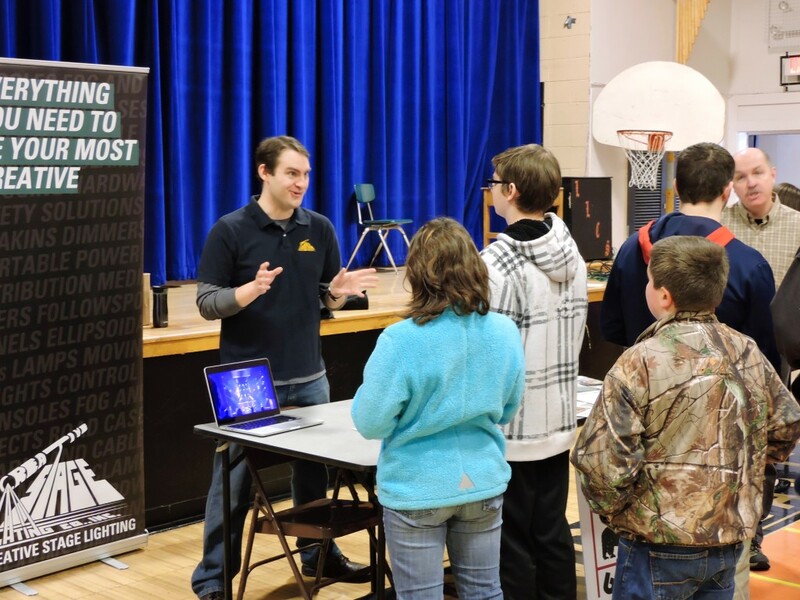 We were so happy to be included in the Long Lake Central School career fair! Creative Stage Lighting and other companies from the Adirondacks were asked to come speak with students. We discussed what Creative Stage Lighting is all about, the kinds of skills we look for when hiring, and what the entertainment lighting industry is like! Dan is the sales and marketing manager at Creative Stage Lighting. © 2019 Creative Stage Lighting.